As a licensed clinical psychologist, I’ve learned various types of psychotherapy. One size does not fit all when it comes to one’s well-being. The beauty of therapy is helping people to discover their voice, increasing self-awareness, recognizing the choices one has in life, and finding joy. 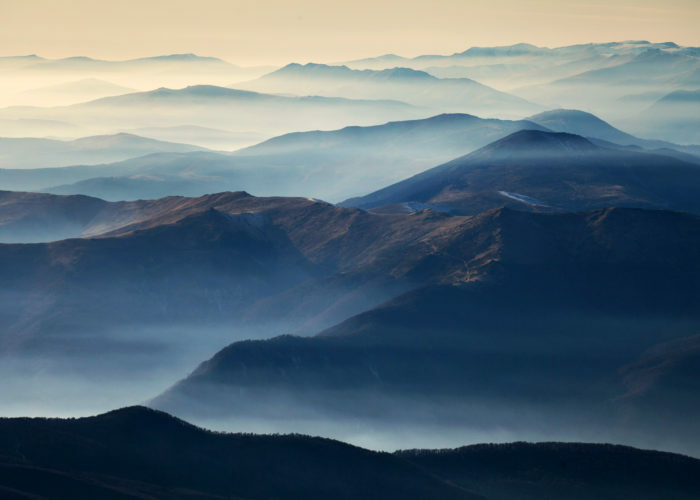 Mindfulness allows us to find joy in the most “ordinary” places. The flow of the breath becomes a constant reminder of gratitude and nourishment. Interactions with others, walking to the car, eating food… greater appreciation is derived from what at first glance appears to be the mundane of everyday life. Mindfulness offers us this gift. When I was learning how to implement mindfulness-based psychotherapy, my mentor told me “you can’t possibly teach others to be mindful, if you aren’t practicing yourself.” That one statement started me on a journey that I had never anticipated. For me “mindfulness” isn’t a technique that one can learn after 5 minutes from a phone app, it is a fundamental shift in the way one views life. Once I realized how impactful a mindfulness practice was, I wanted to bring that focus into my therapeutic work. The untrained mind will ping pong back and forth from future worries to past regrets. This means the sweetness of the moment, the experience of life unfolding in front of us, is lost. From my mindfulness practice, I have realized the profound impact that mindfulness has on both my personal and professional relationships. When a person truly knows that you’re present with them, connection is fostered. 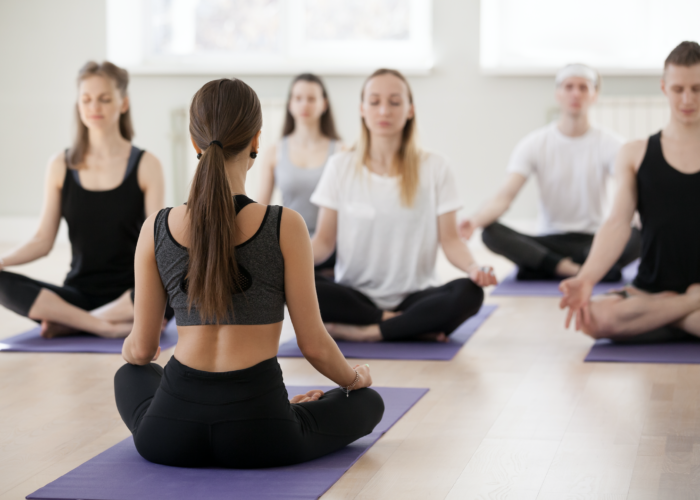 Also, there are many physical benefits to a mindfulness meditation practice: reduction in stress hormones, a rebalancing of neurotransmitters, improvements in digestion, positive changes in the brain structure, support for the immune system (please see“In the Flow” by Deborah Norris, Ph.D. for further information). For these reasons and many more, I focus on providing mindfulness-based psychotherapy. My training has involved learning and practicing Acceptance and Commitment Therapy (ACT), Cognitive Behavioral Therapy (CBT), Mindfulness-Based Stress Reduction (MBSR), and Interpersonal Psychotherapy, among others. When it comes to therapy in general, it’s important to find a good fit. Each therapist will bring their own style and training to the sessions. Ask questions. Get a sense of the therapist’s approach and notice how their explanation of their therapeutic work does or does not resonate with you. Some therapies involve more active skill building, others are more focused on past life events. The type of therapy that a person needs at a given time can depend on their life situation. While psychologists are experts in certain therapeutic interventions, you are the expert of your life, so part of finding a good therapist is having a sense of what you’re looking to gain from therapy. Mindfulness spoke to me. I have appreciated the focus, clarity, and gratitude that it has brought to my therapeutic work as well as overall well-being. If you’re interested in learning more about Mindfulness-based psychotherapy, please schedule a free 15 minute phone consultation with me, Dr. Amanda Skowron, licensed clinical psychologist at The Mindfulness Center. Dr. Amanda Skowron is a licensed clinical psychologist who is passionate about breaking down the stigma of therapy and helping people understand that seeking therapy is about health and wellness. Dr. Skowron works as the Community Director at The Mindfulness Center in Bethesda, MD bringing mindfulness into corporations, schools, and healthcare settings. 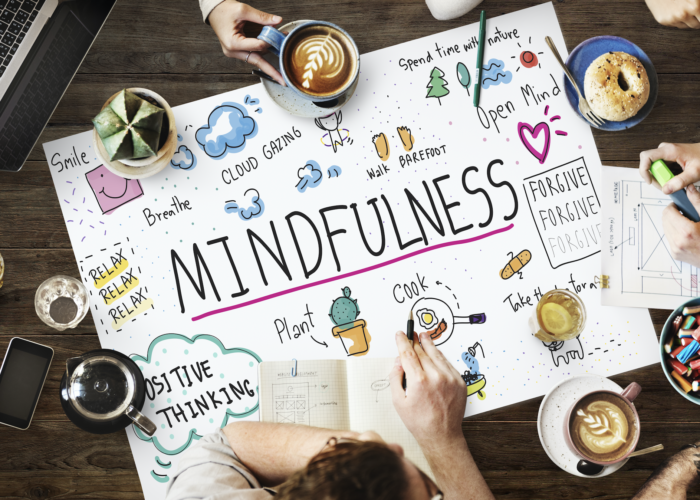 In addition to The Mindfulness Center, Dr. Skowron is a psychologist at Mind Body Health in Arlington, VA where she provides mindfulness-based psychotherapy. Prior to joining The Mindfulness Center, Dr. Skowron was part of a clinical care team at Casey Health Institute (now CHI Health Care) an integrative primary care office in Gaithersburg, MD. Her work at the integrative center helped clients to better understand the interplay of one’s physical and mental well-being. Dr. Skowron ran the Mindfulness programming at CHI. 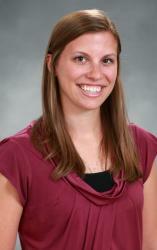 Dr. Skowron had also previously worked as a staff psychologist at the University of Maryland. She completed a postdoctoral fellowship at the University of Pittsburgh where her training focused on stress management techniques. Dr. Skowron graduated from the University of Pittsburgh with a Bachelors of Science degree in psychology and sociology. She received both her Masters and Doctoral degree from the APA-Accredited clinical psychology program at La Salle University in Philadelphia where she served as Chief Extern. Dr. Skowron has extensive specialized training in mindfulness-based therapeutic techniques. She has conducted research on mindfulness and published articles about postpartum depression. Her passion is to work with a clinical focus on prevention and wellness.